This film is directed by Jahnu Barua and produced by Anupam Kher. 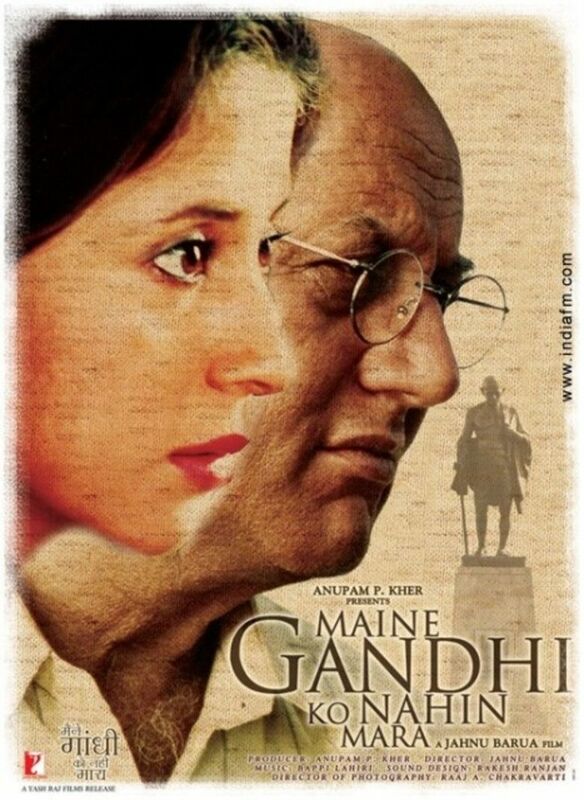 The film stars Anupam Kher and Urmila Matondkar in lead roles. It tells the story of a Gandhian and a retired professor Uttam battling Alzheimer. One day Uttam babbles on inexplicably about being responsible for killing Gandhi. That’s when his daughter gets on to find out if her dad was in any way responsible for the leader’s death, and what exactly triggered his long-suppressed memory in her dad’s mind. Anupam Kher received critical acclaim for his performance and won a Special Jury Award at the National Film Awards. This film is directed by Hansal Mehta starring Rajkummar Rao and Patralekha in the lead roles. It is a remake of the BAFTA nominated British film Metro Manila (2013). The plot is around a poor family based in Rajasthan who comes to Mumbai in search of a job and their struggles around it. The film which released on 30 May 2014 won rave reviews from most critics. CityLights became a success due to its low cost of production and consistent collections at the box office. It is an Indian political drama film directed by Anurag Kashyap. It stars Kay Kay Menon, Raj Singh Chaudhary, Abhimanyu Singh, Deepak Dobriyal, Ayesha Mohan, Jesse Randhawa, Piyush Mishra and Aditya Srivastava. The film explores power equations, perceived injustices and hypocrisy of those in power. It remains one of the best socio-political commentaries on our society. It is an Indian Hindi comedy-drama directed by Dibakar Banerjee in his directorial debut. It stars Anupam Kher and Boman Irani. The film is written by Jaideep Sahni. The film has won the National Award for Best Feature Film in Hindi. 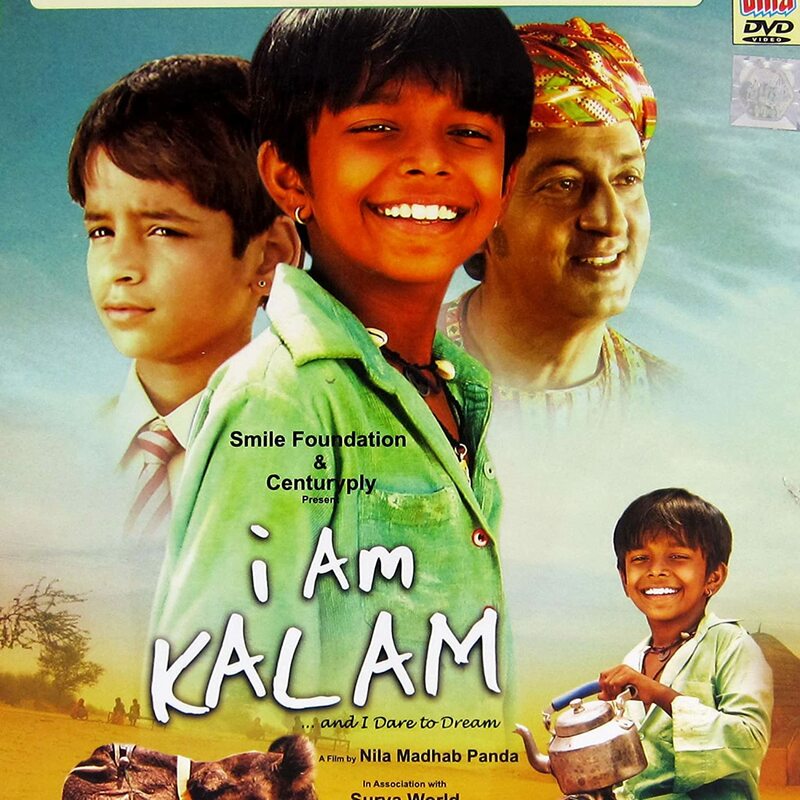 The film is produced by Smile Foundation and directed by Nila Madhab Panda. The film focused on the character Chhotu. The character of Chhotu has been performed by Harsh Mayar. The film is about how Chhotu works at his uncle’s Dhaba in a Rajasthan’s village so that she can pay off her family’s debt. This film was screened at the Cannes.